If you need to make multiple budget changes and don’t want to keep doing them manually, you can create a rule which updates them automatically over time. I have often required this feature, so the below is a step by step guide for the video above. 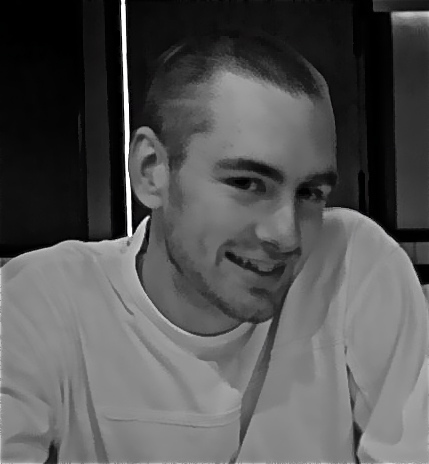 First select the campaign you want to automate the budget for, if all campaigns no selection is needed. In the “apply to” field, you can see which campaigns are selected for the change. In the “Automatic action” is where you specify how much you increase the existing budget by. There is a percentage option or a monetary value. The Max budget is there just in case you are updating on a regular basis and the budget should not exceed a certain amount. You can apply certain requirements for the rule to run, but on this occasion, I am just updating the budget on a chosen date. It is a one time change rather than a regular update, so I have chosen the “one time” option. and then select the time. Label the name of the change so you can manage all your rules properly. and then preview the results, this will allow you to see what would happen if your rule ran now. Click save and you are all done. You can edit the rule by going to bulk operations. 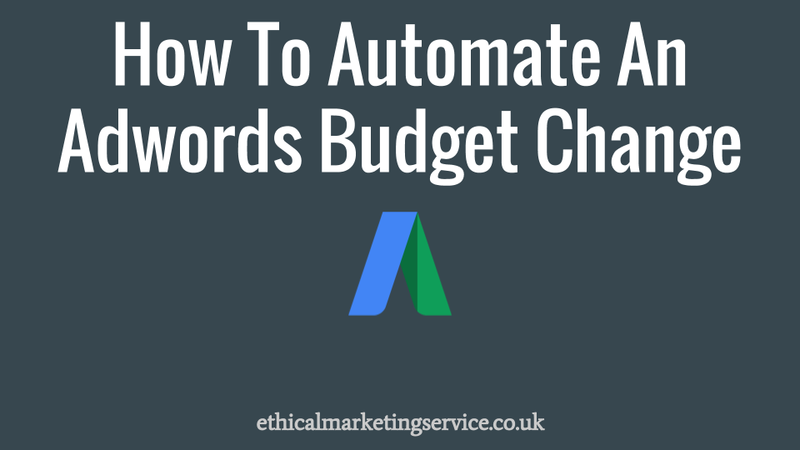 This entry was posted in adwords and tagged Automate An Adwords Budget Change. Bookmark the permalink.